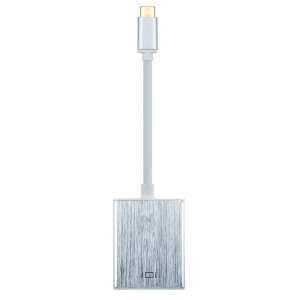 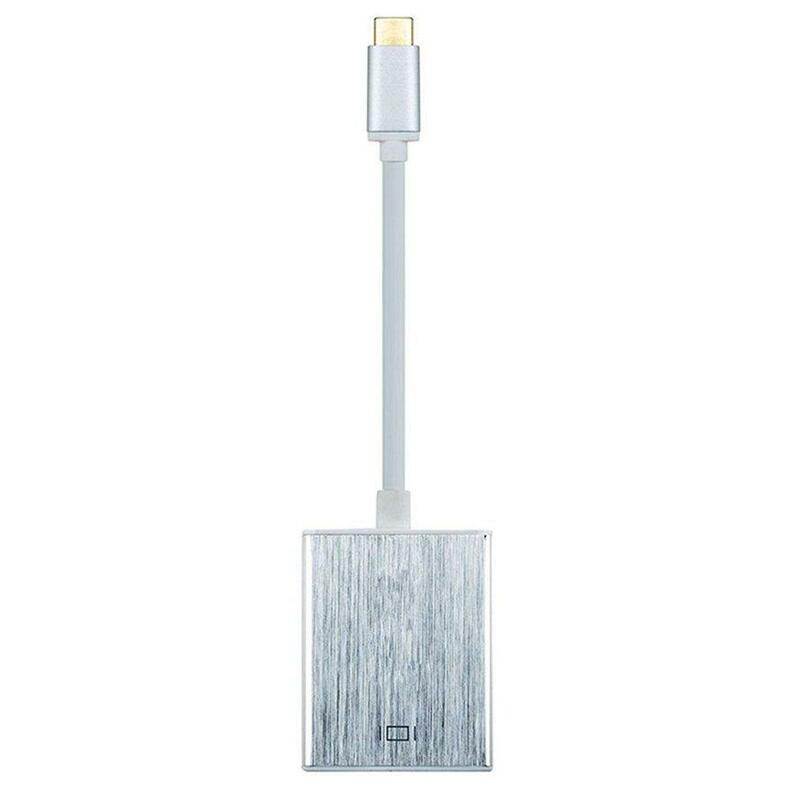 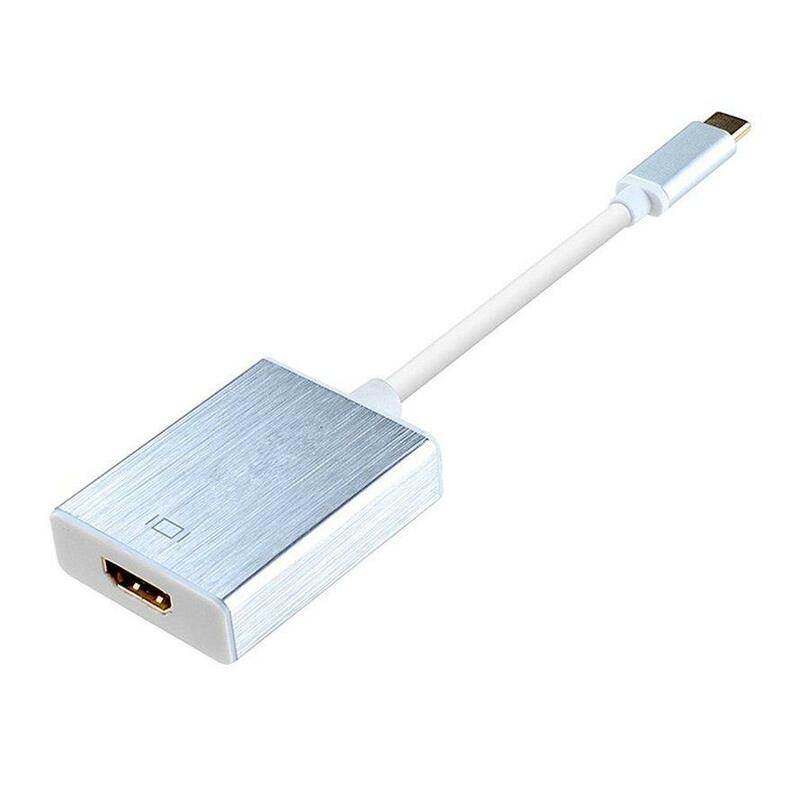 This USB-C 3.1 to HDMI graphic adapter converts an available USB-C port to HDMI port. 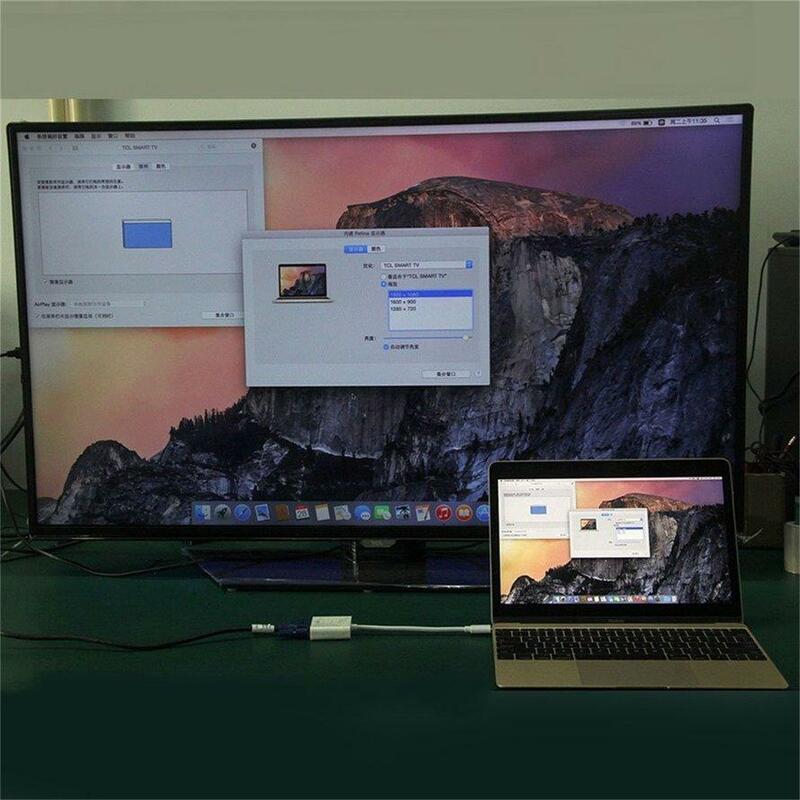 It delivers smooth, high definition content to multiple displays and can be used to mirror your primary desktop, showing the same image on each display, or to extend your desktop onto a second or third monitor to double or triple your workspace and increase your productivity. 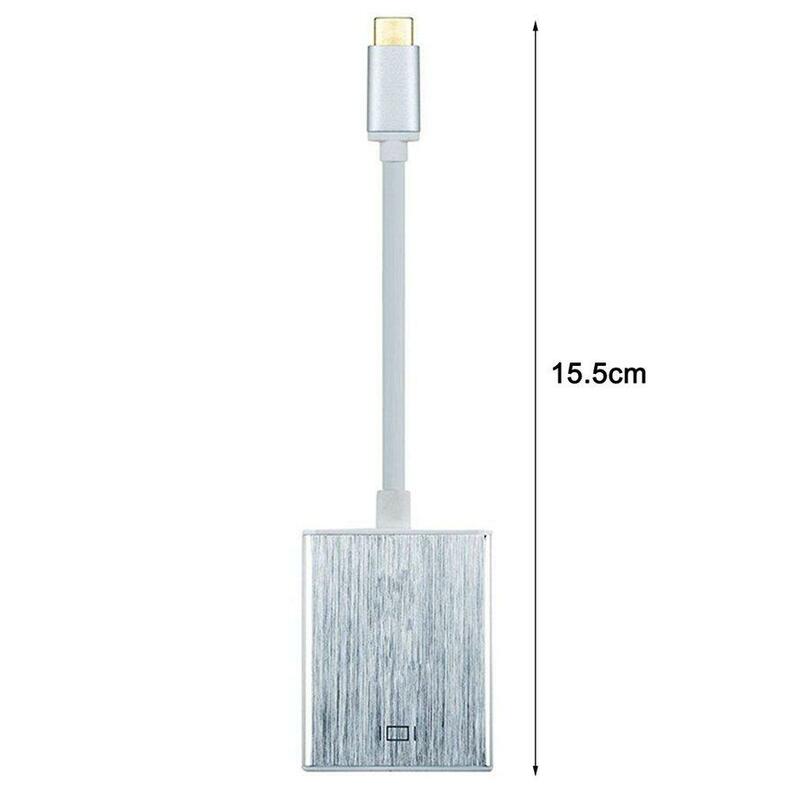 Wire gauge: 4P coaxial USB 3.1 standard wires. 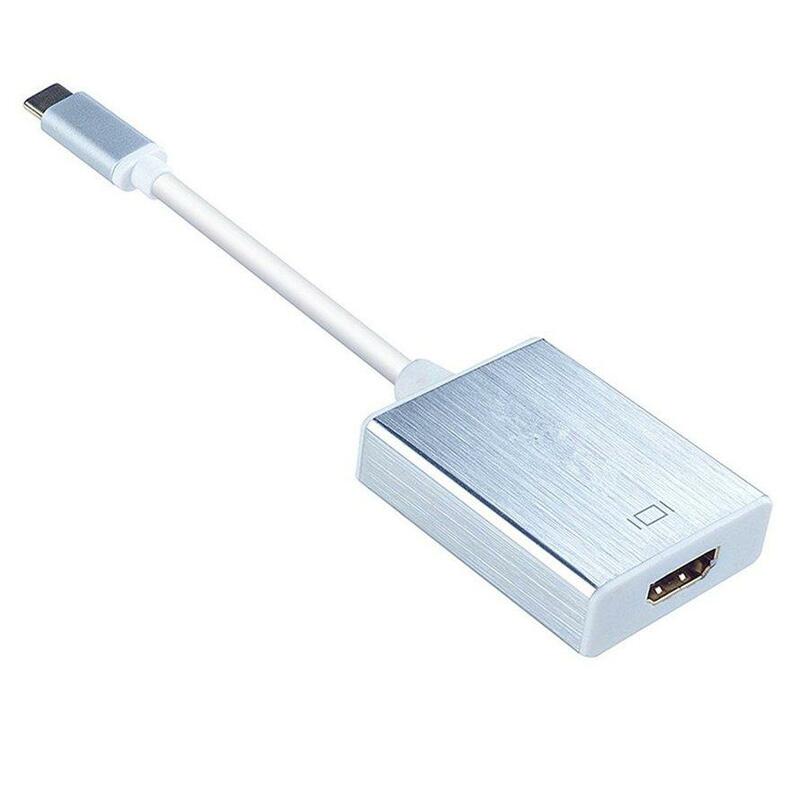 For Nokia N1 Tablet, Mobile Phone, For Apple new Macbook, Laptop, and any other USB Type C interface devices.